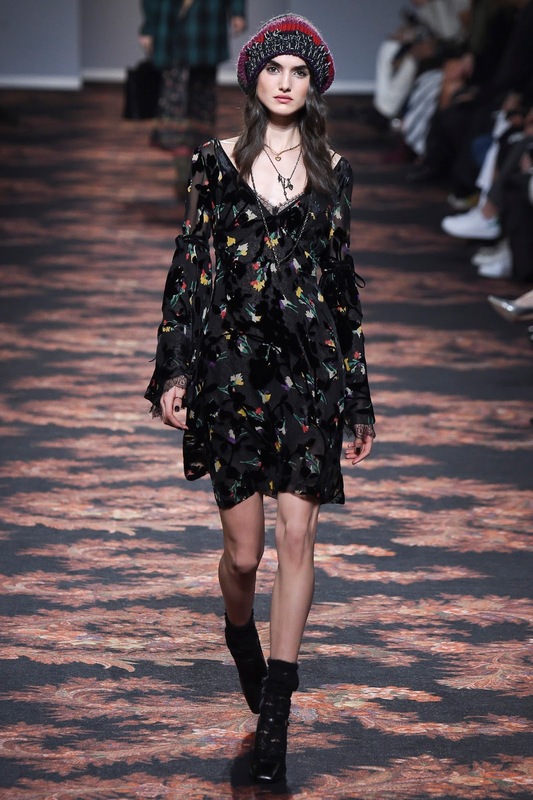 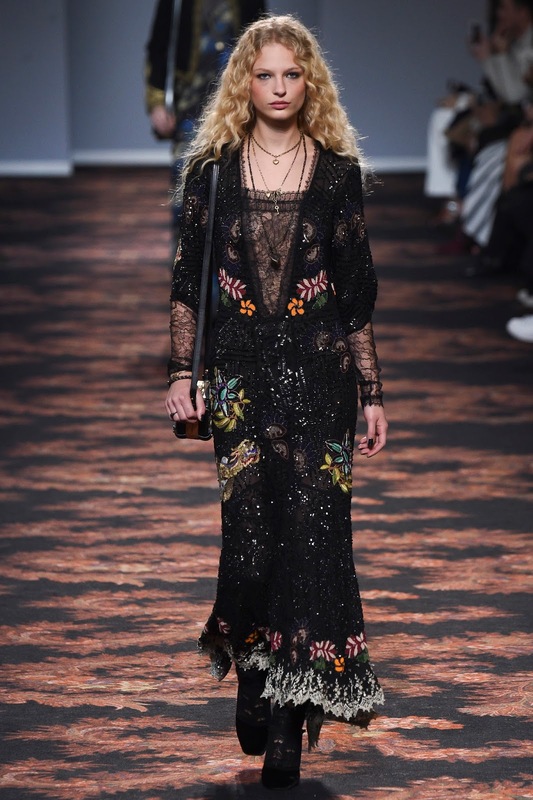 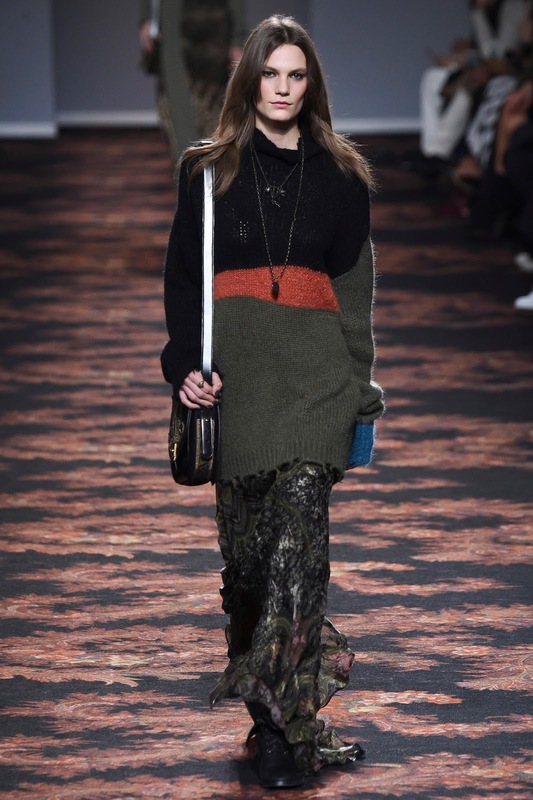 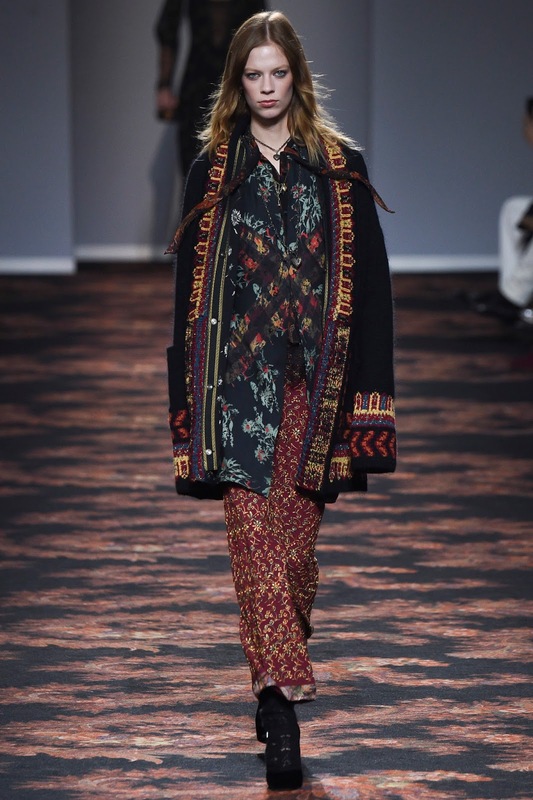 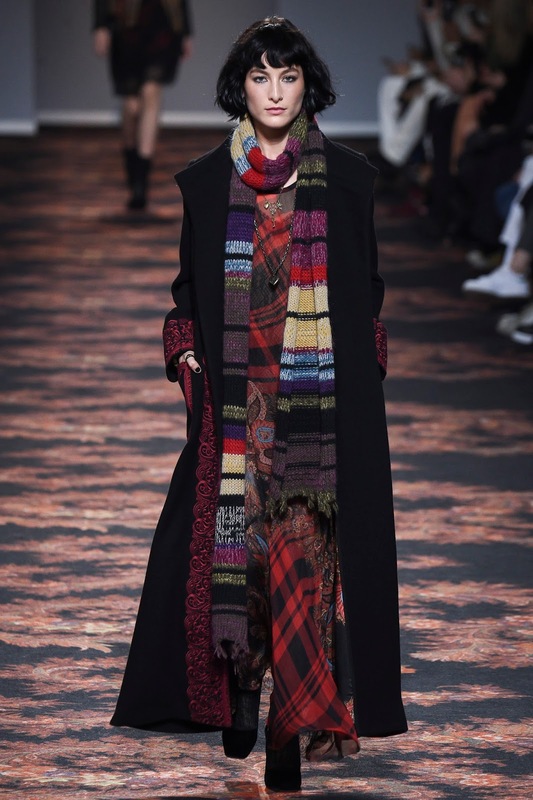 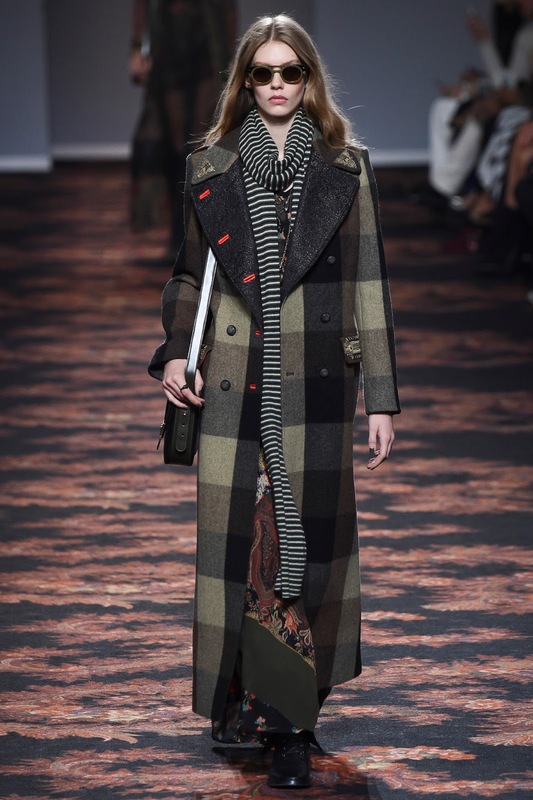 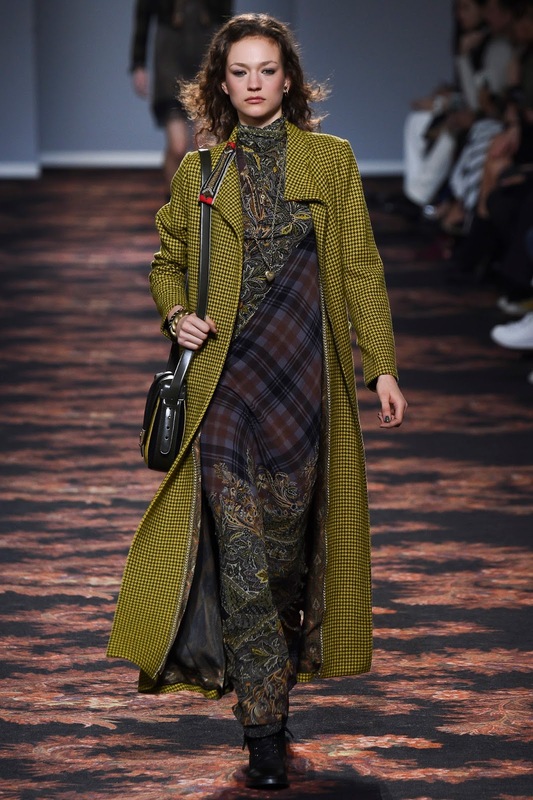 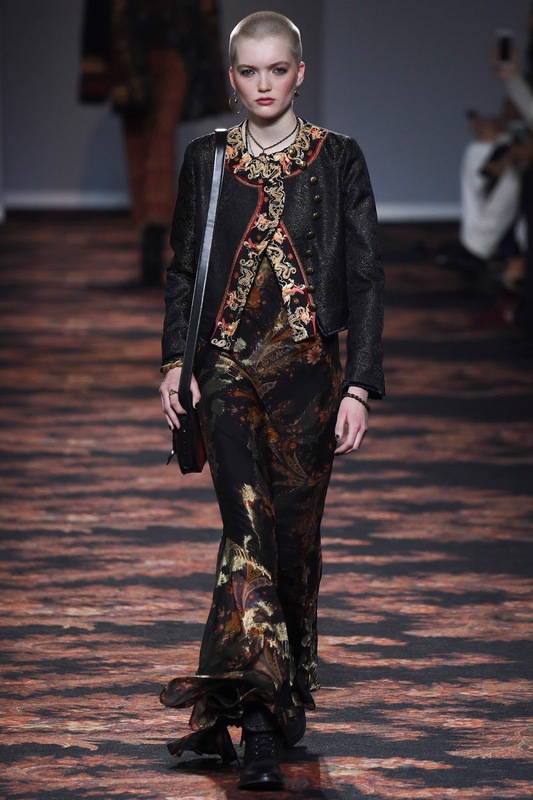 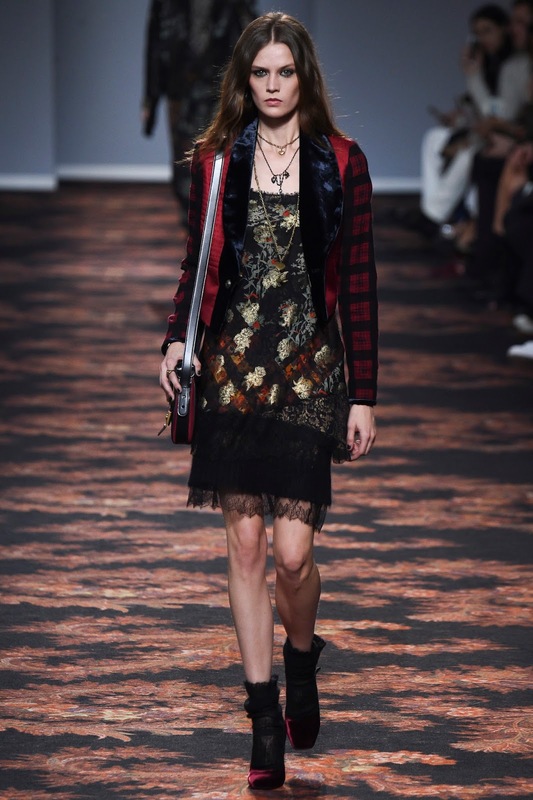 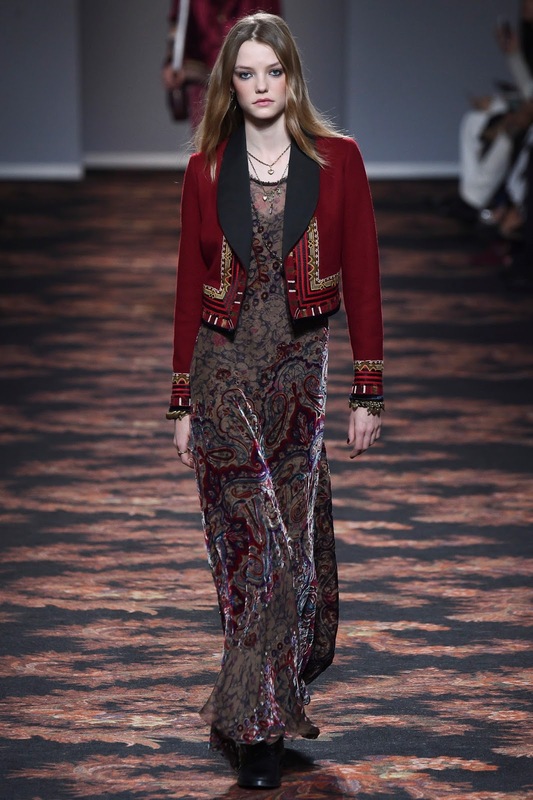 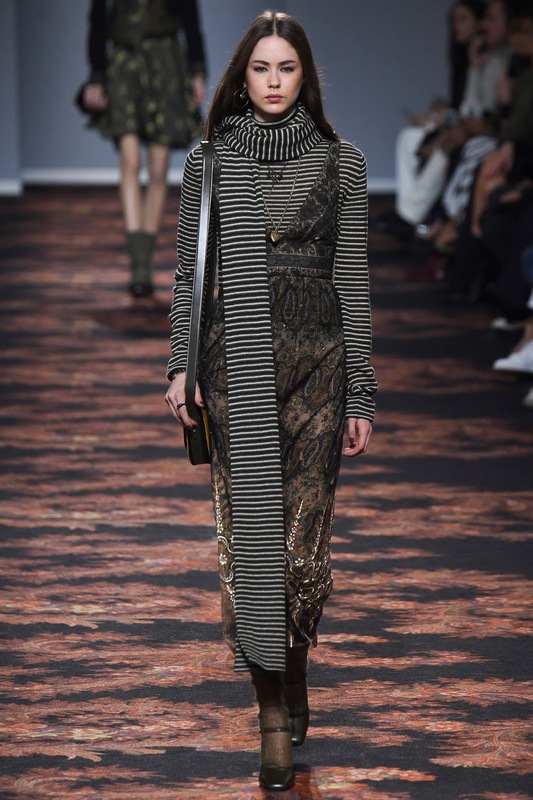 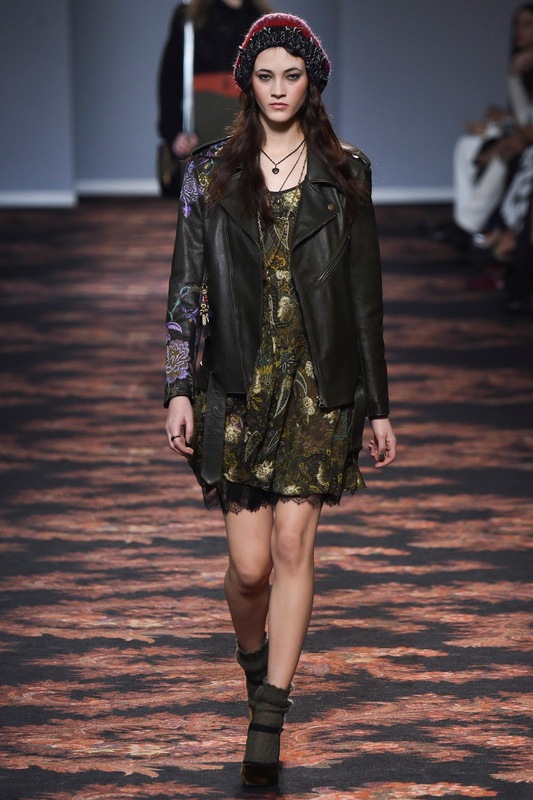 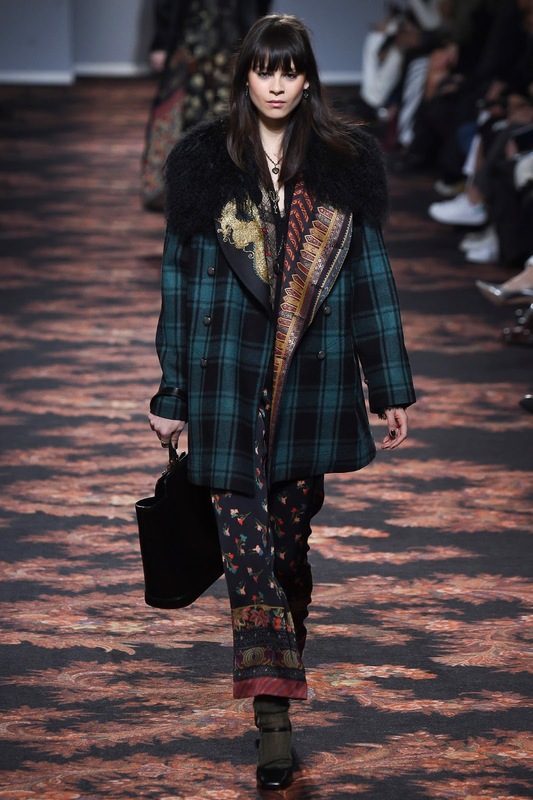 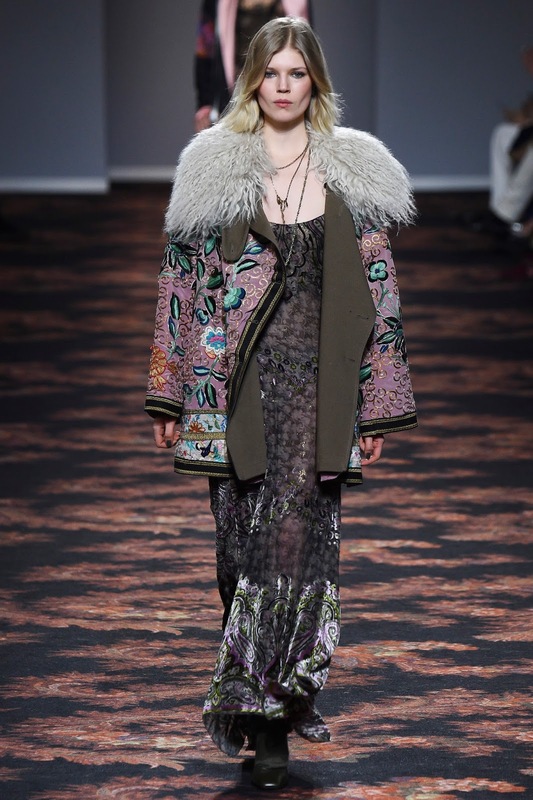 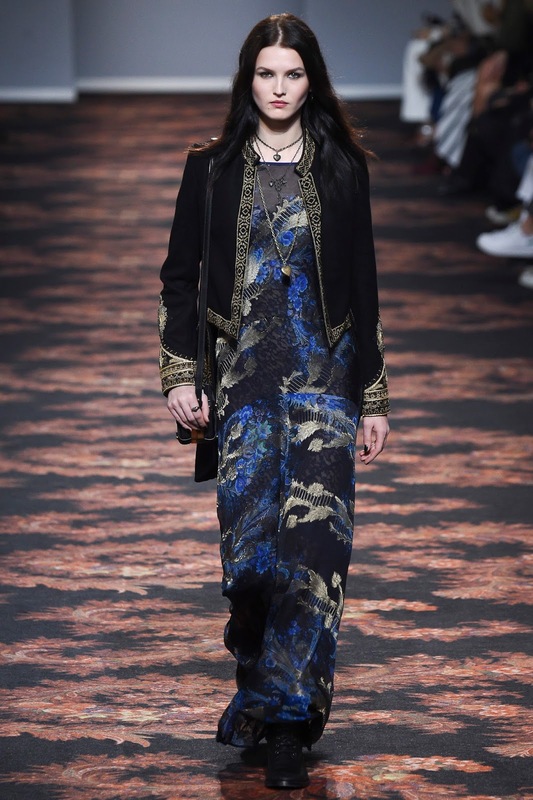 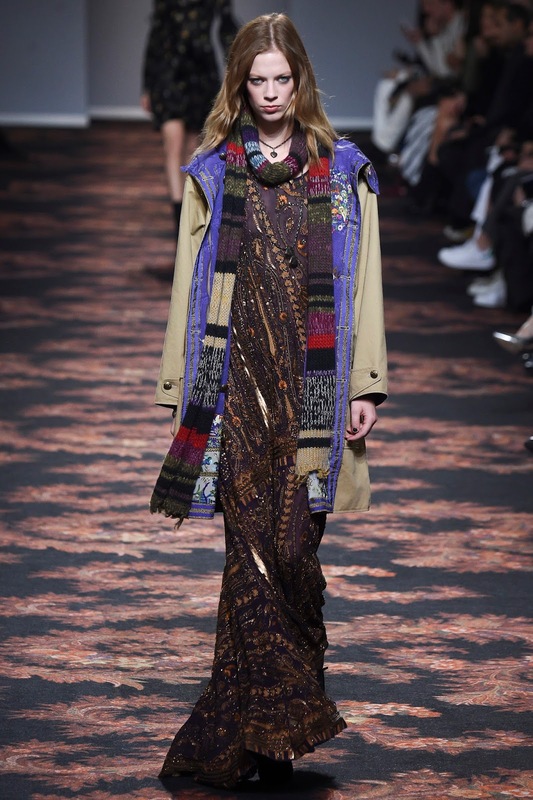 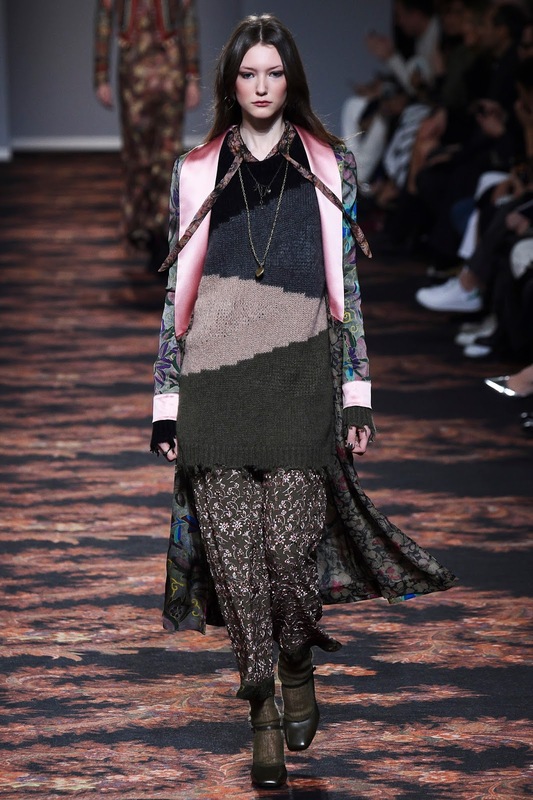 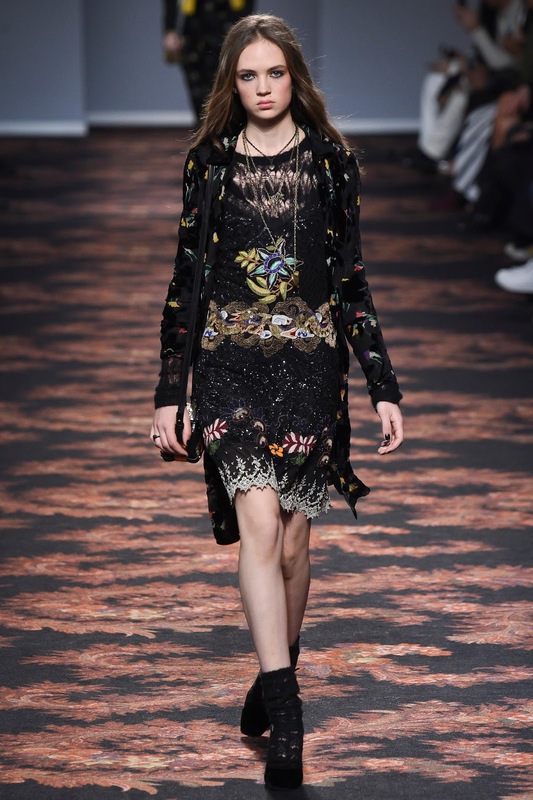 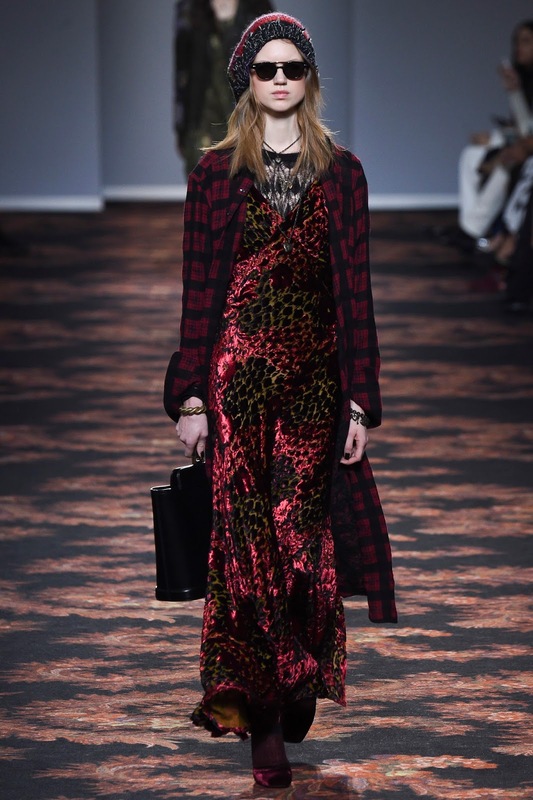 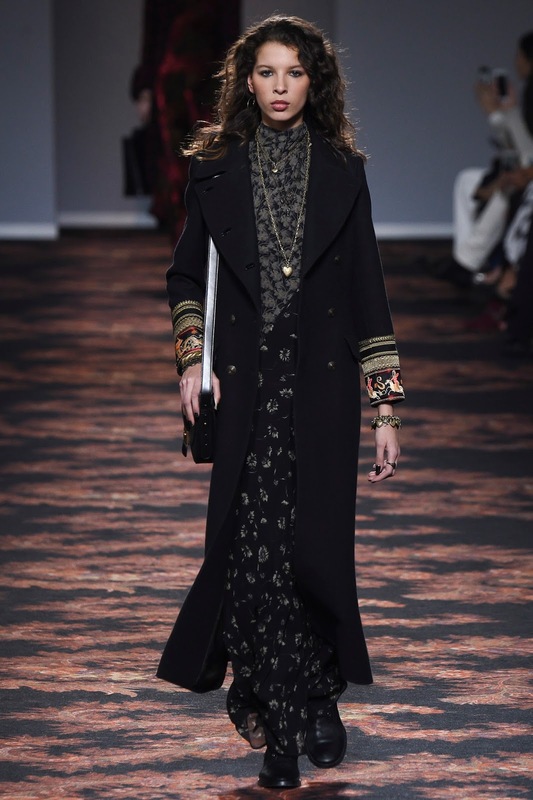 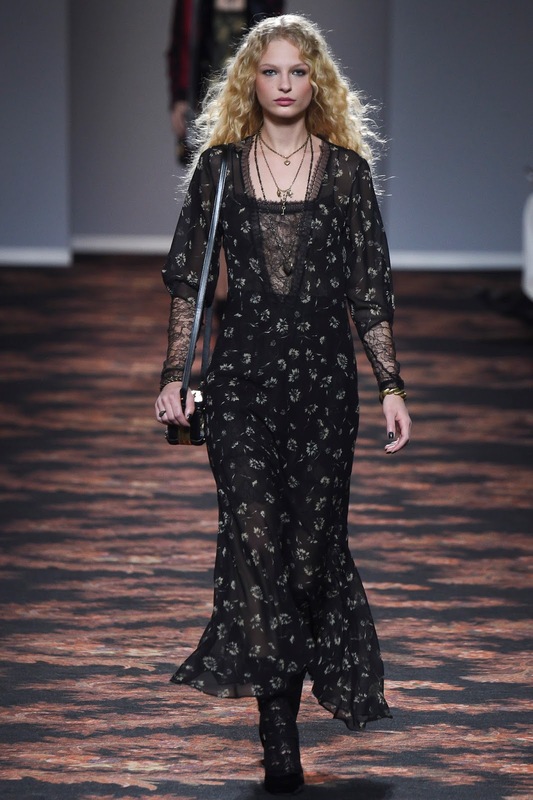 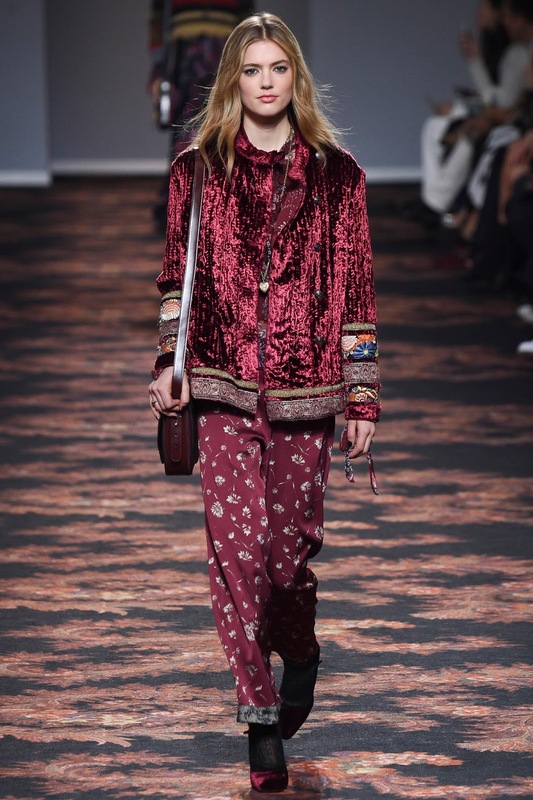 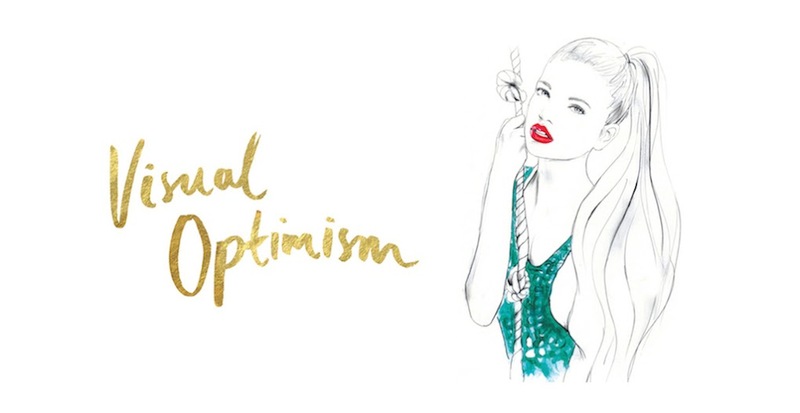 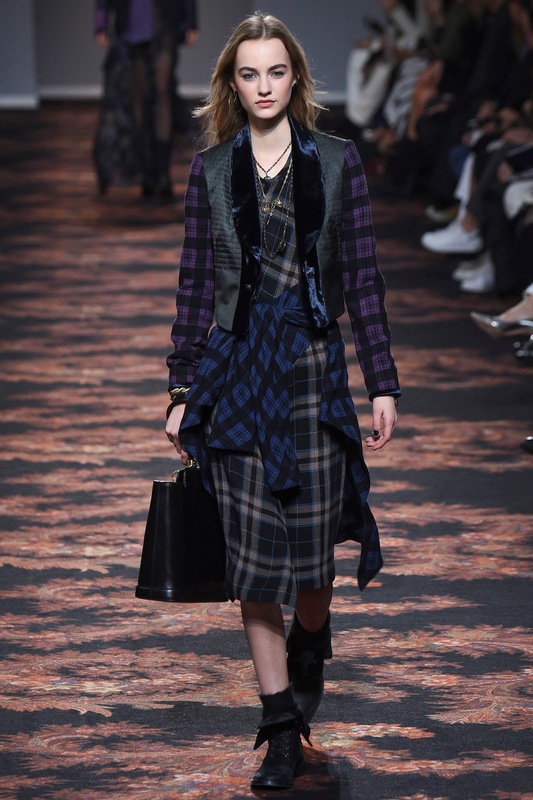 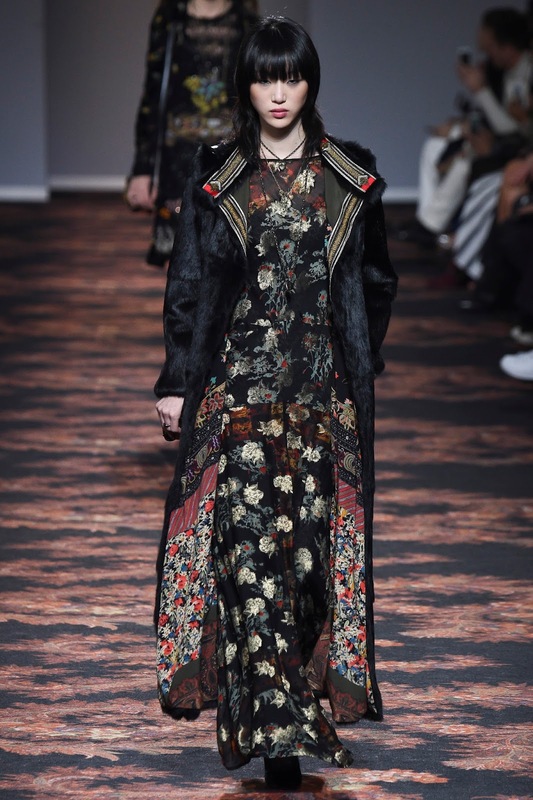 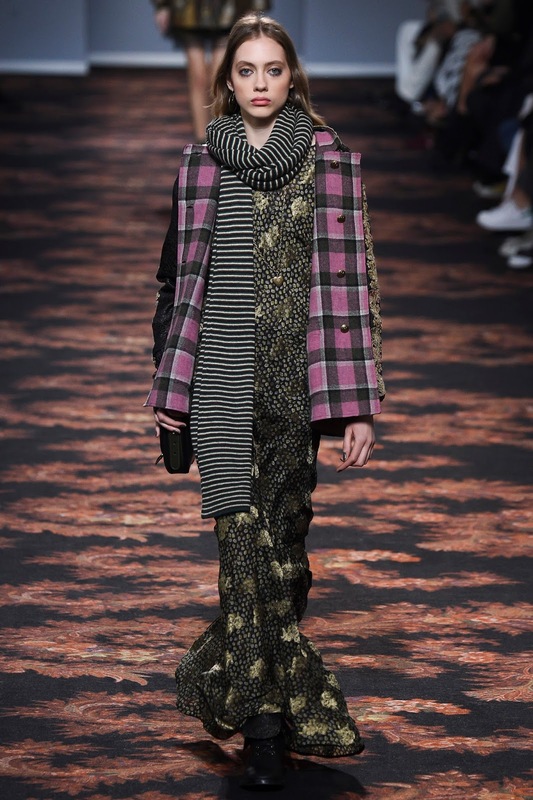 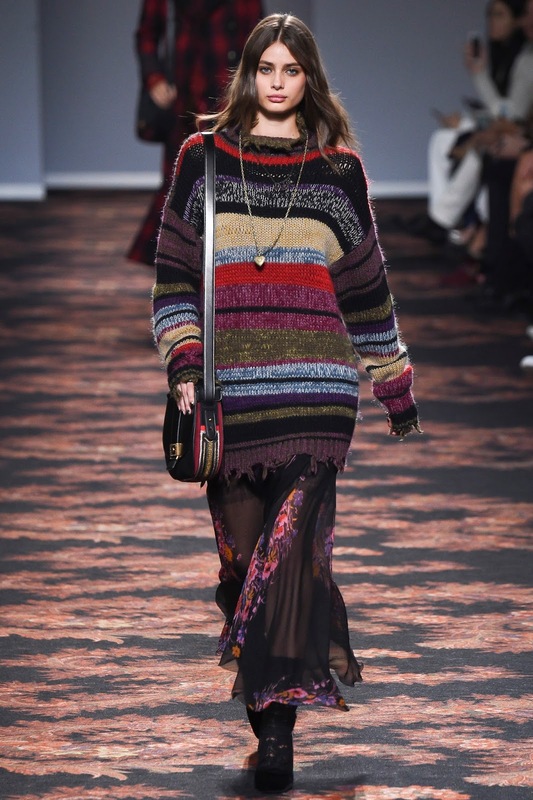 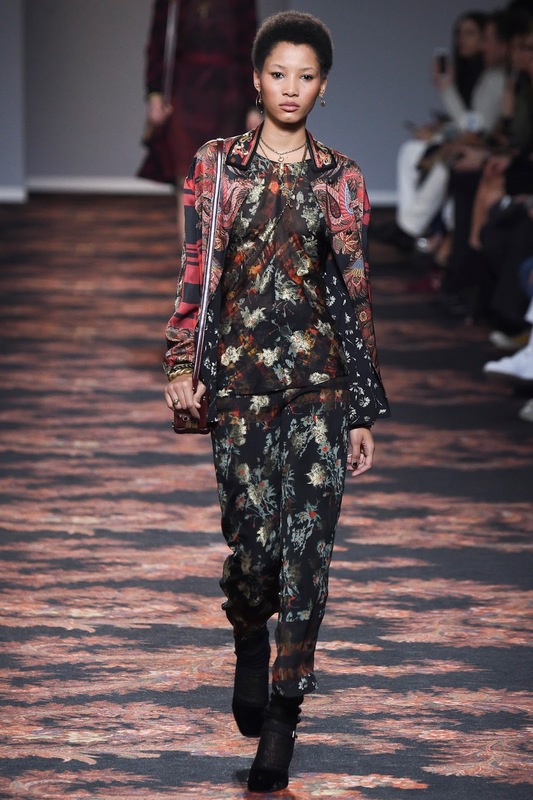 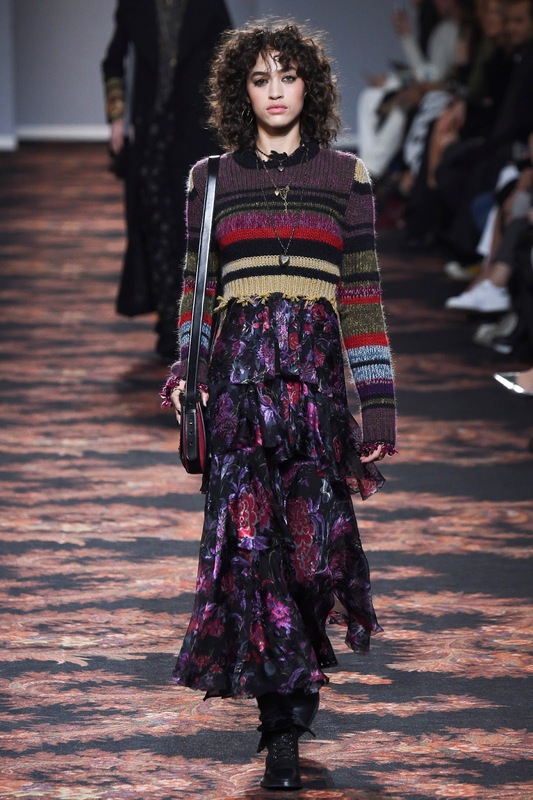 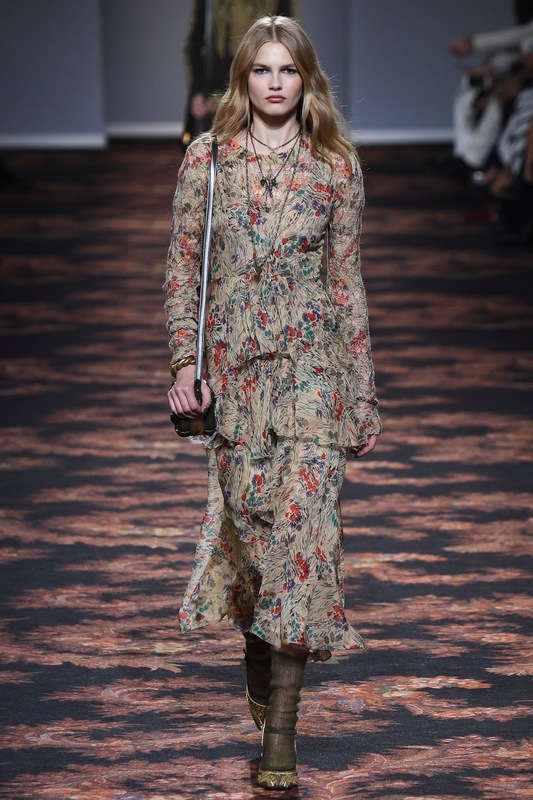 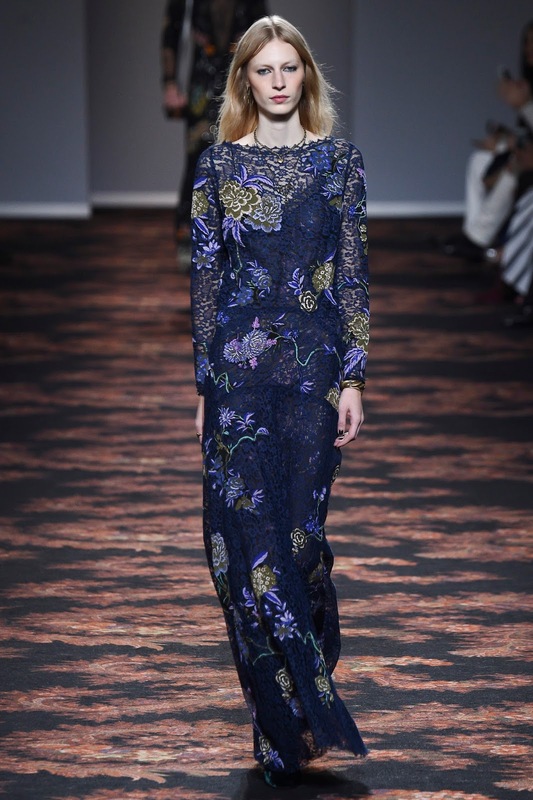 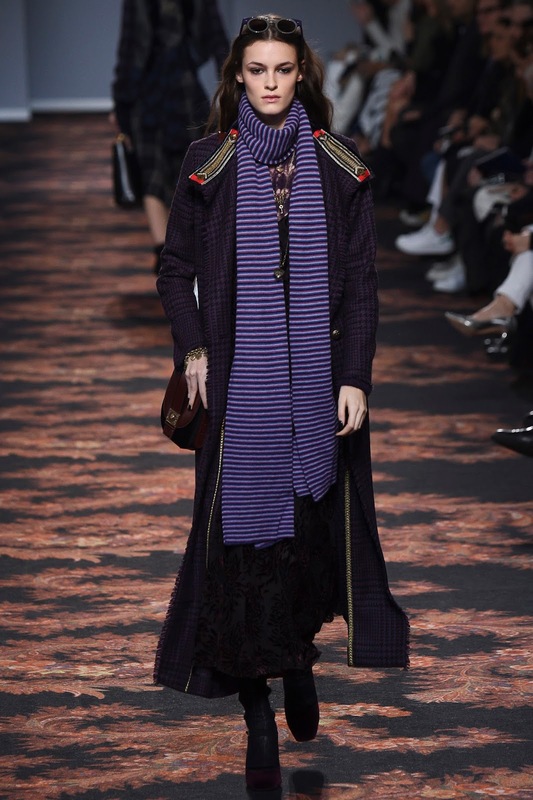 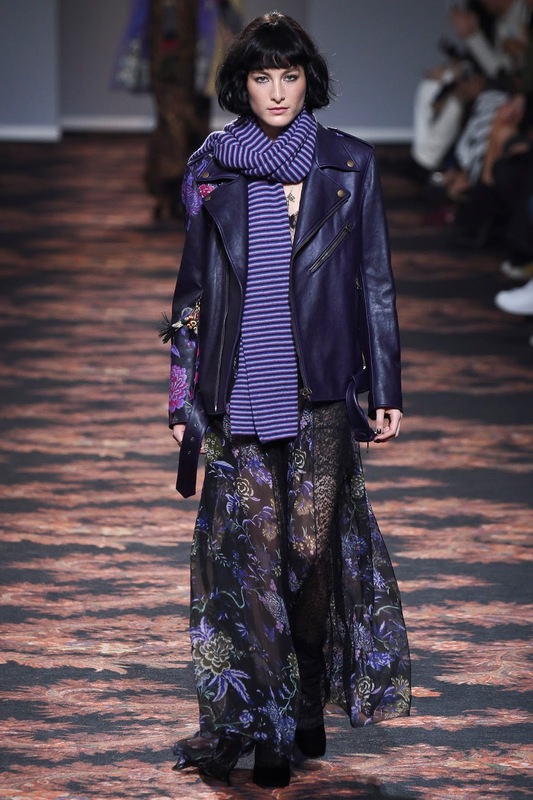 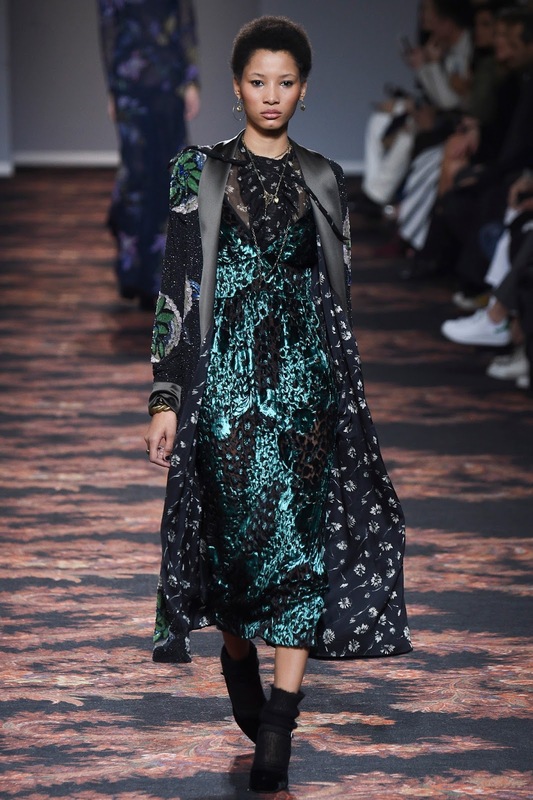 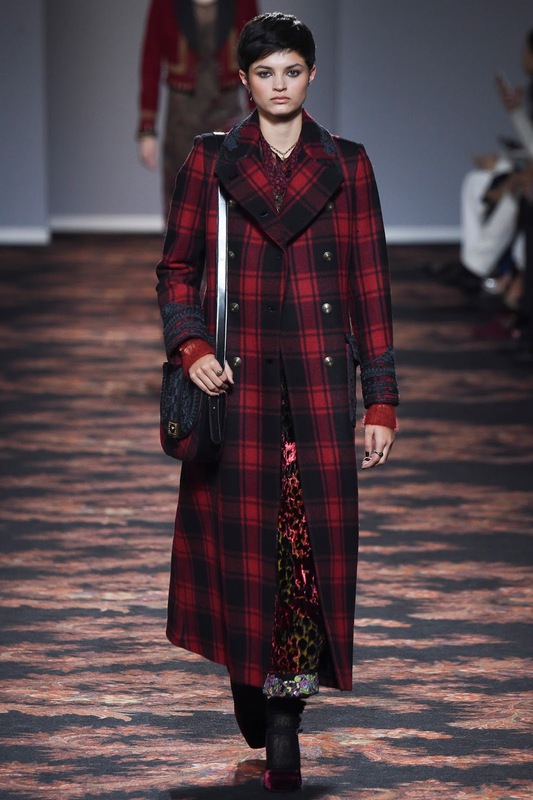 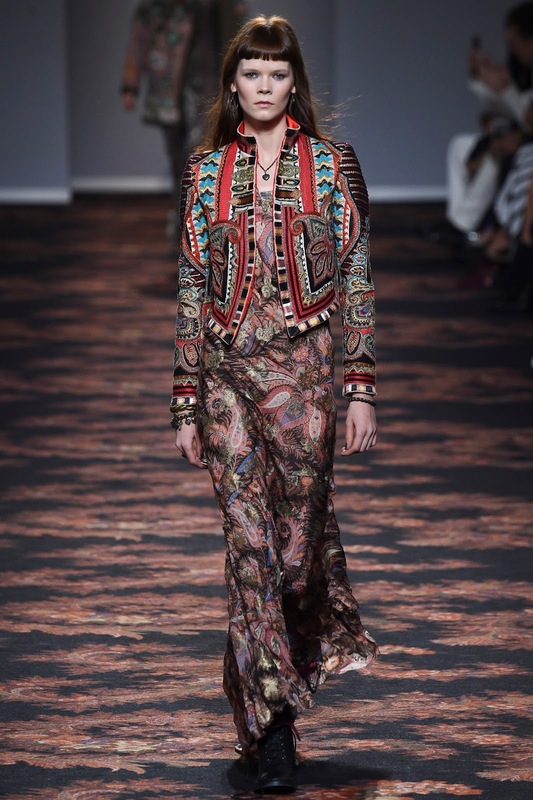 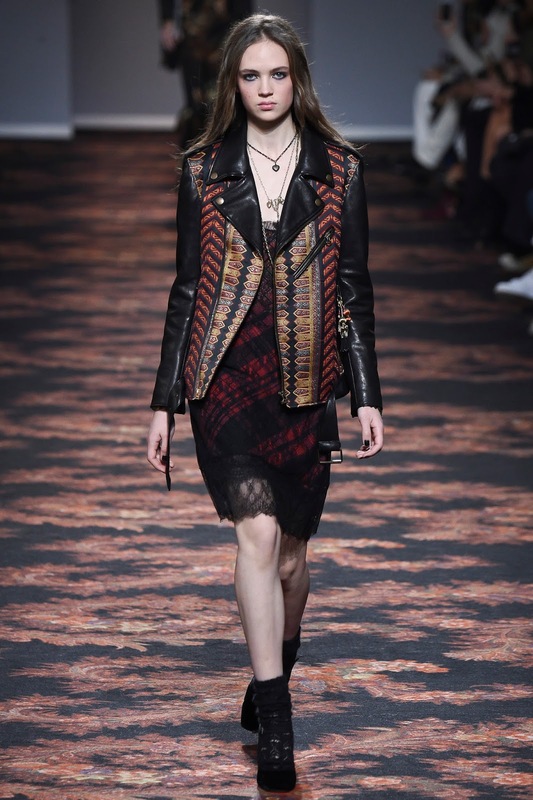 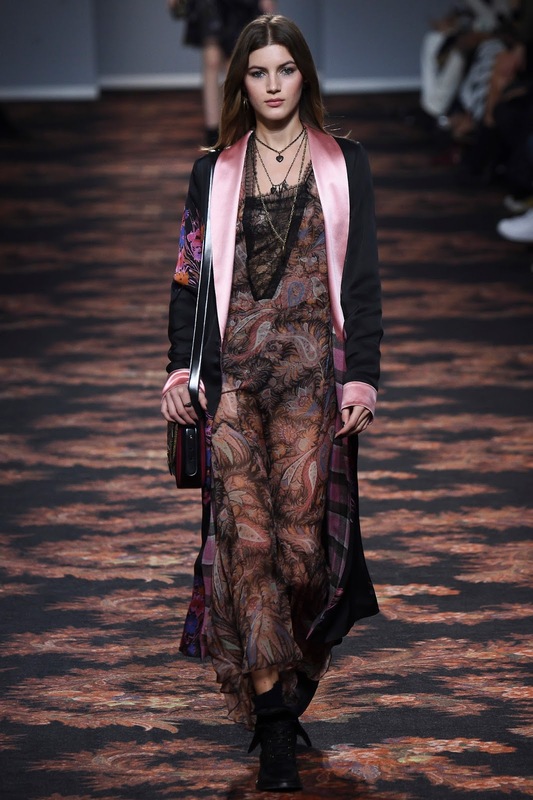 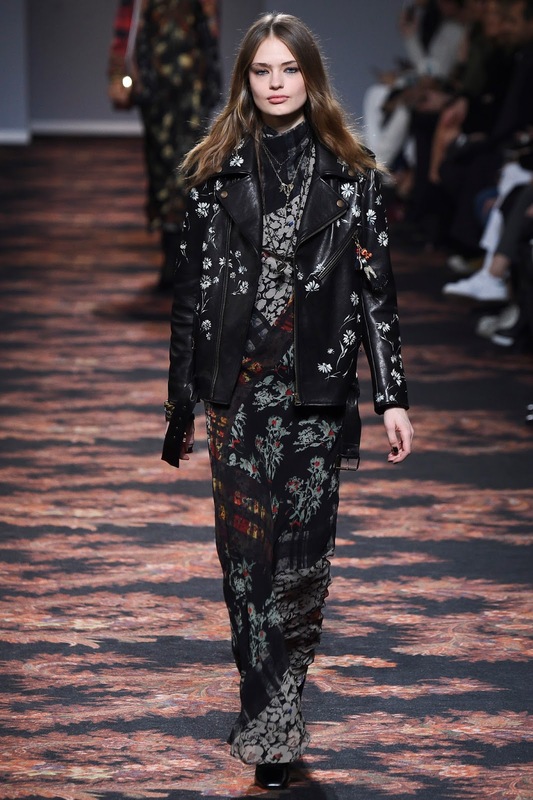 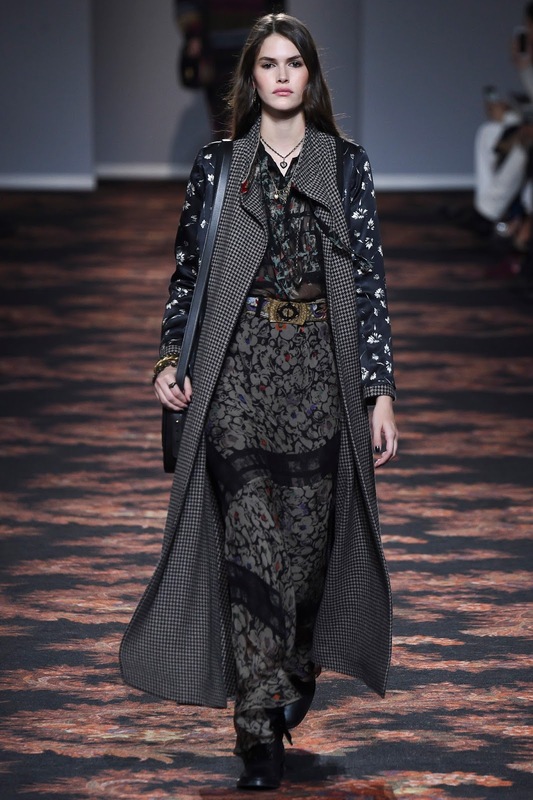 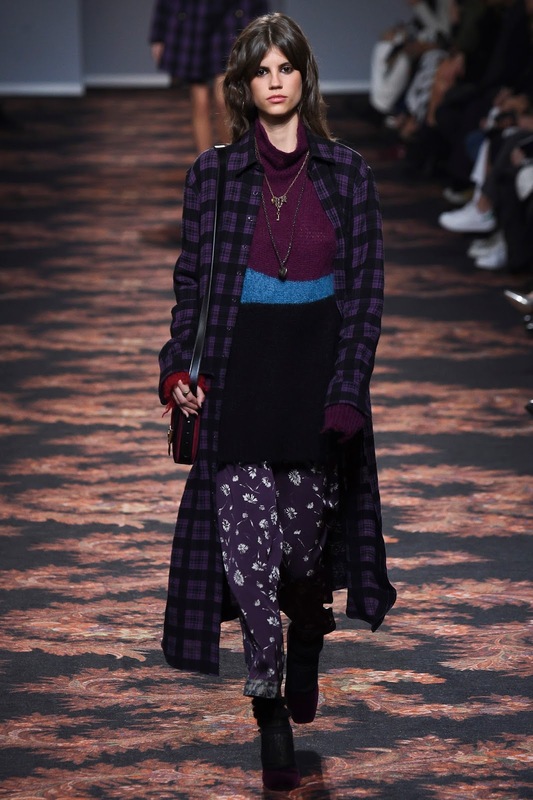 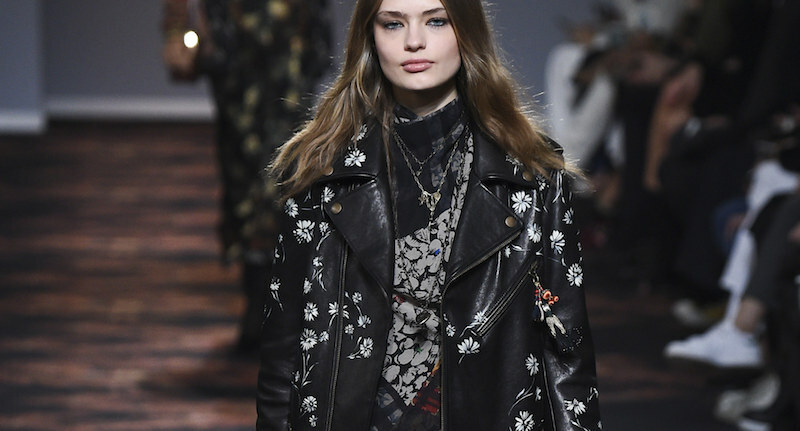 etro fall / winter 2016.17 milan | visual optimism; fashion editorials, shows, campaigns & more! 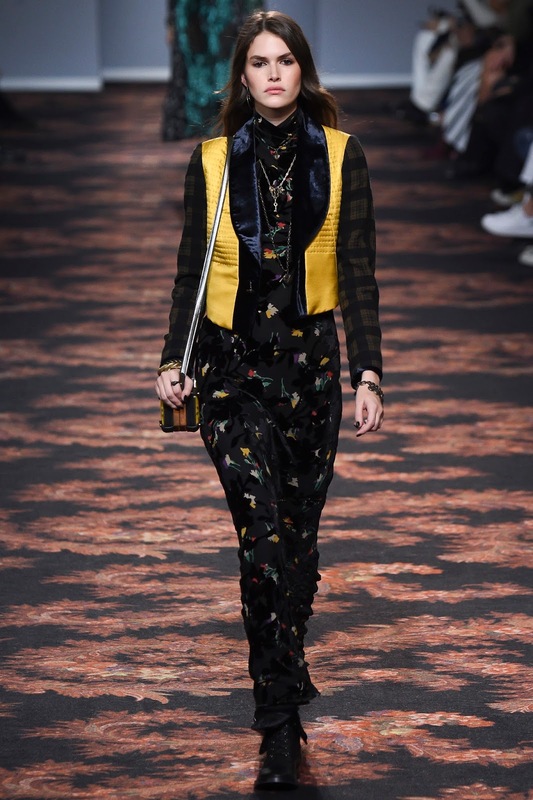 Very 90's. 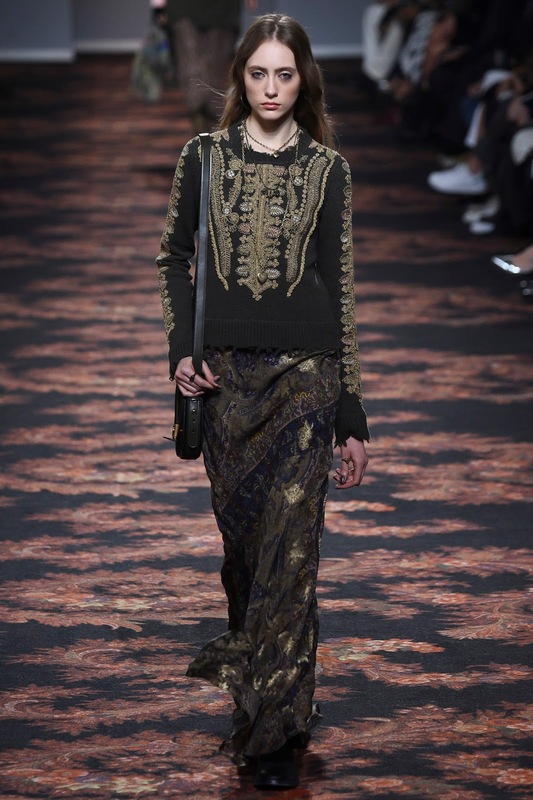 A little tired of that but there are some beautiful clothes here.